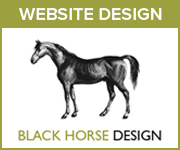 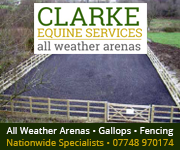 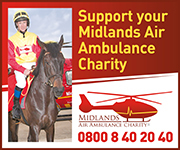 Horse shows in Gloucestershire and equestrian events in Gloucestershire and surrounding areas. 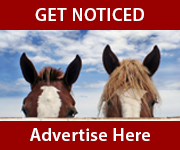 Your local riding diary for Gloucestershire: horse shows, dressage, show jumping, eventing, showing, training clinics, fun rides, etc. 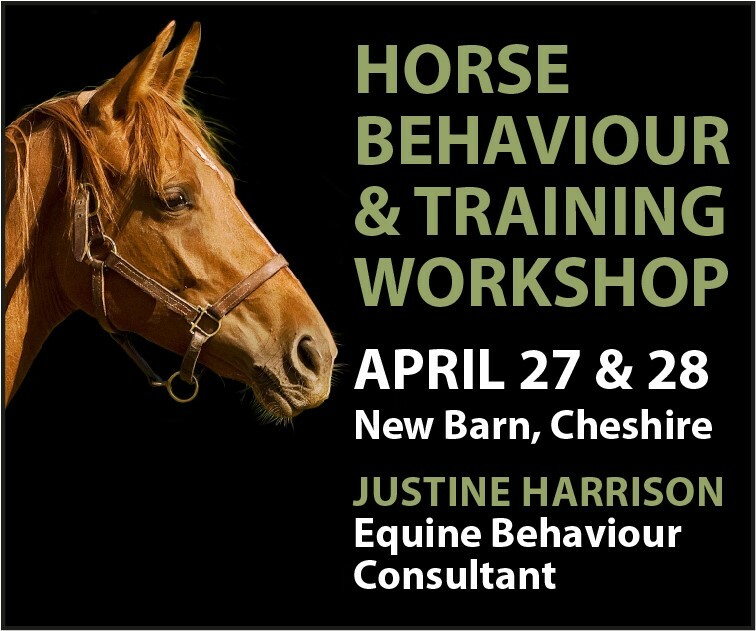 This event information is believed to be correct when published, but we advise you to check all the details with the event organiser before travelling to any event.